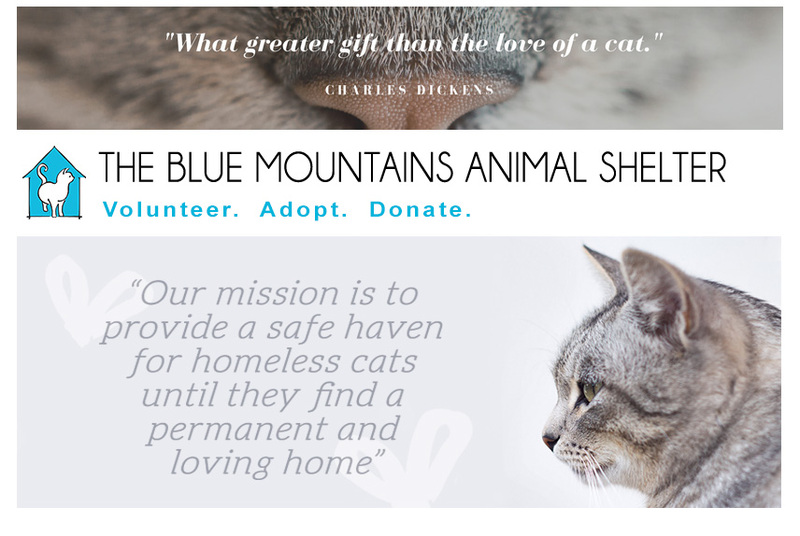 The Blue Mountains Animal Shelter: Beauties for adoption! These two beauties are now up for adoption! Rowena is a total fluff ball of love and adores attention. She is playful, and very close to her sister Nadia. Nadia has a great personality, and is very active and playful as well. She would be a great addition to any home.